SEAFORD, Del. – Delaware State Police are looking for a suspect wanted in connection with a November shooting incident. The incident took place just before noon on Sunday, November 18th, in the 11000 block of Park Drive. Further investigation revealed that a physical altercation had occurred between two male subjects, during which several shots were fired at a vehicle leaving the scene. 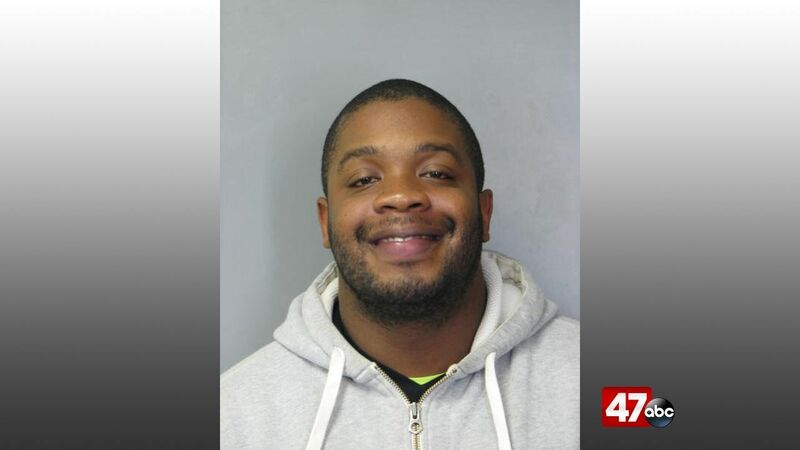 Police were able to identify 32-year-old Teron West of Seaford as a suspect in the incident. He currently has active warrants out on several charges. Anyone that may have information regarding West’s whereabouts is asked to contact Detective D. Cathell at 302-752-3793 or Delaware Crime Stoppers at 1-800-TIP-3333.